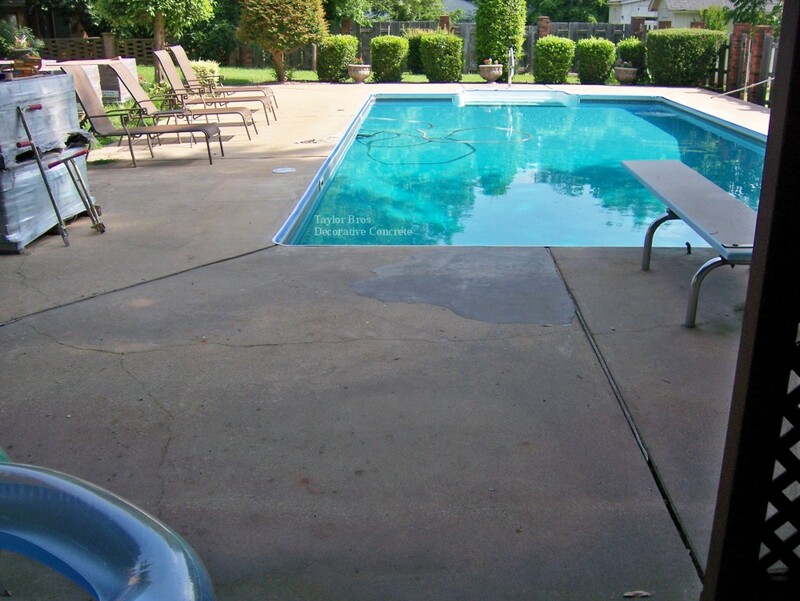 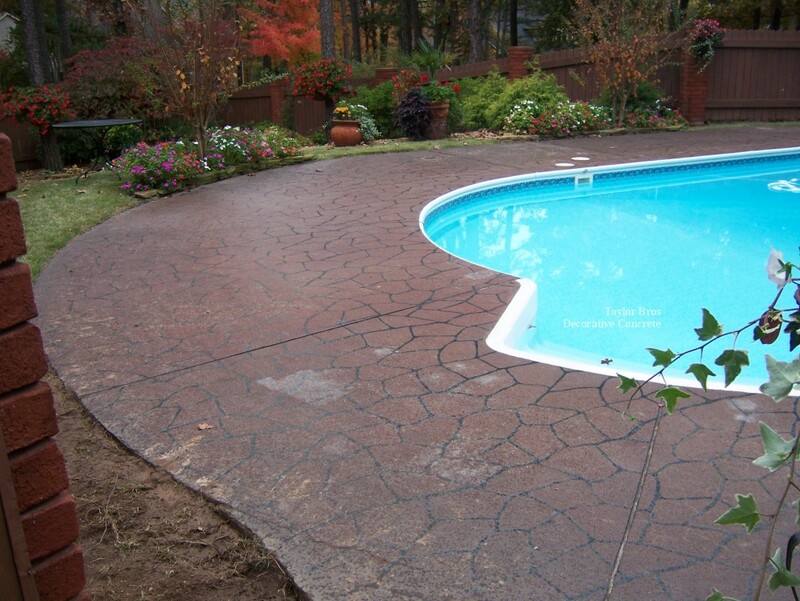 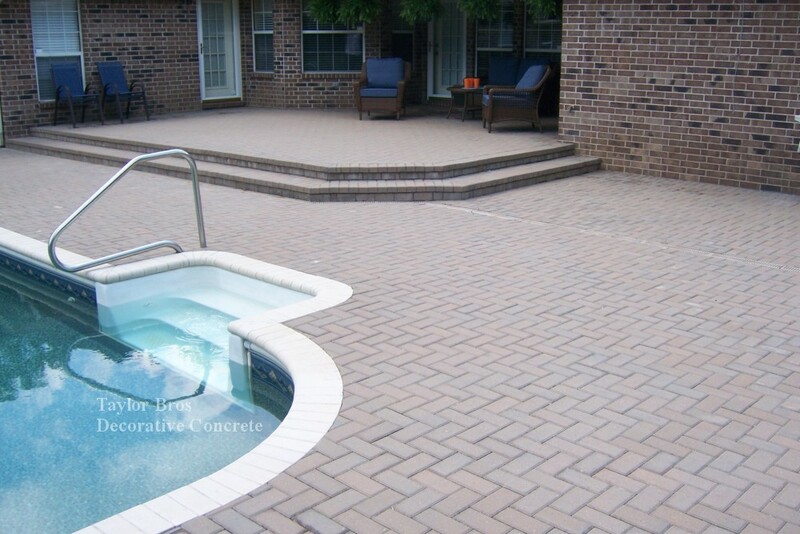 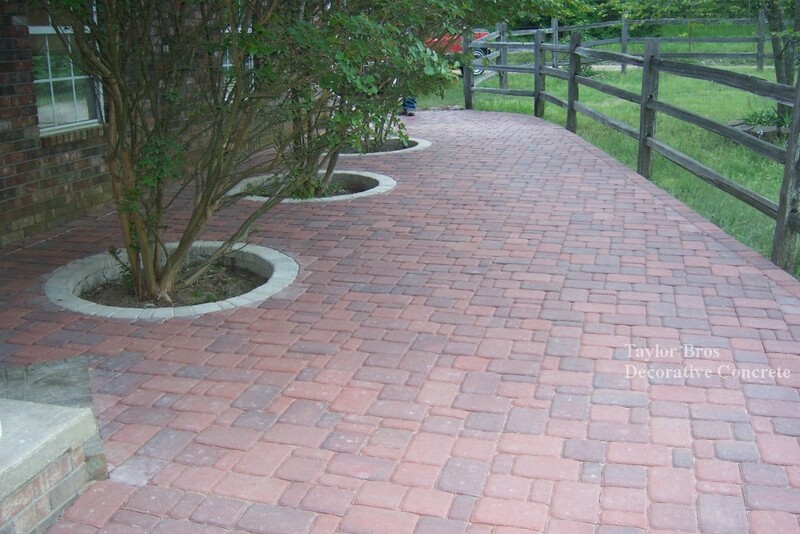 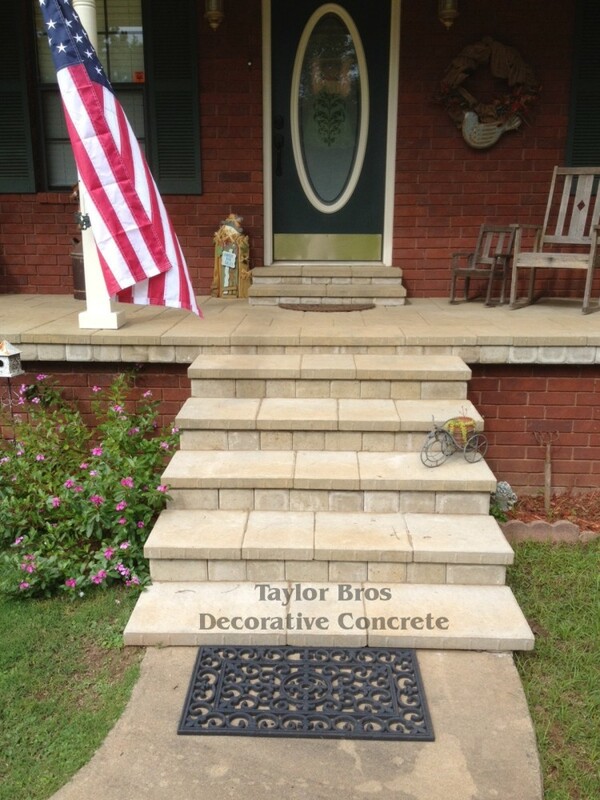 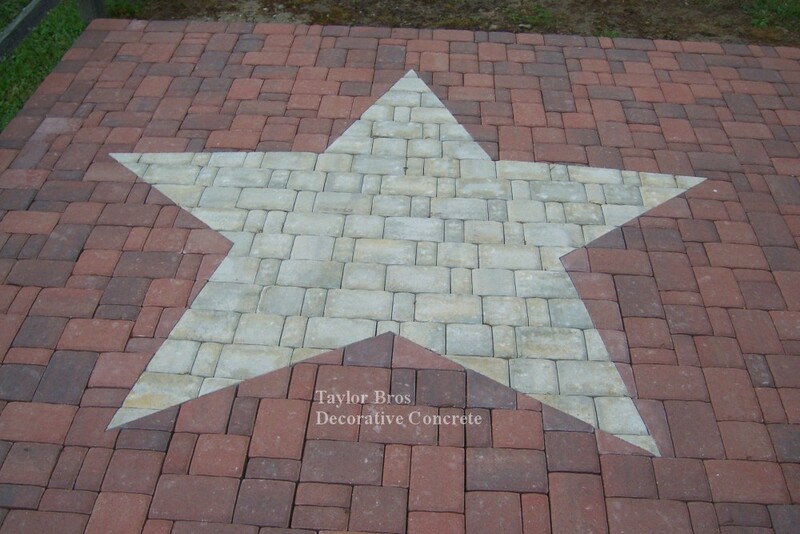 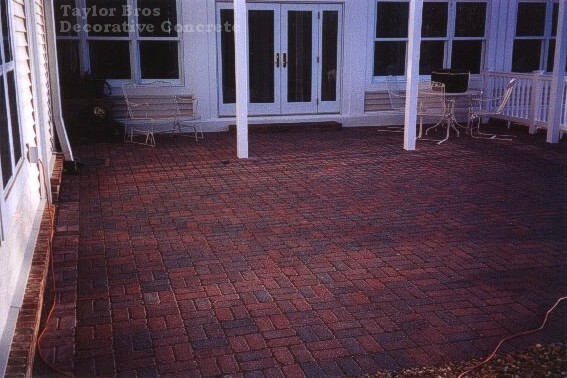 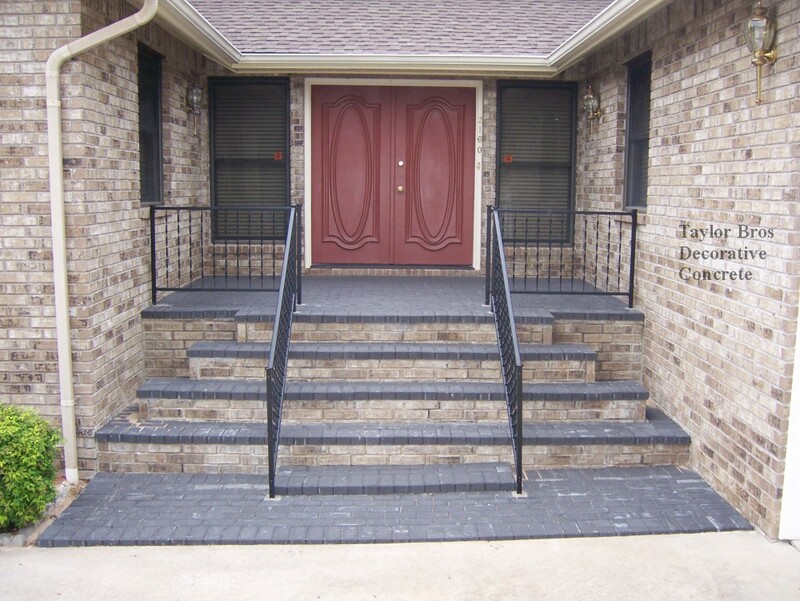 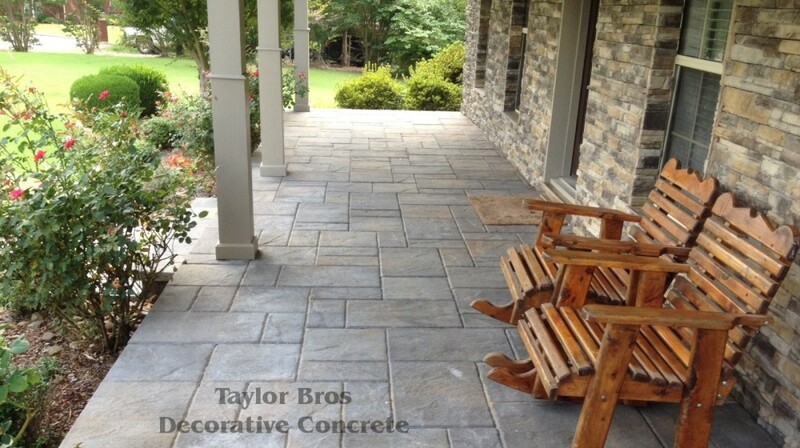 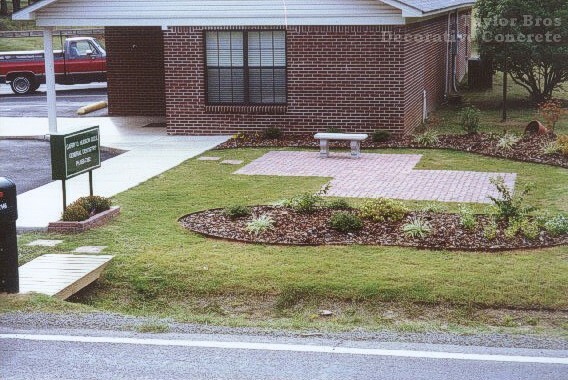 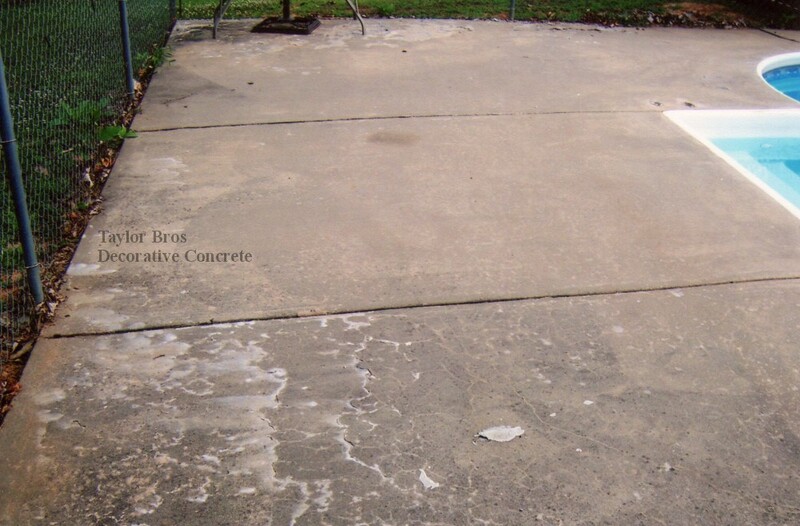 Interlocking Concrete Paving Stones are offered in a vast array of shapes, colors, and finishes for commercial, industrial, or residential applications. 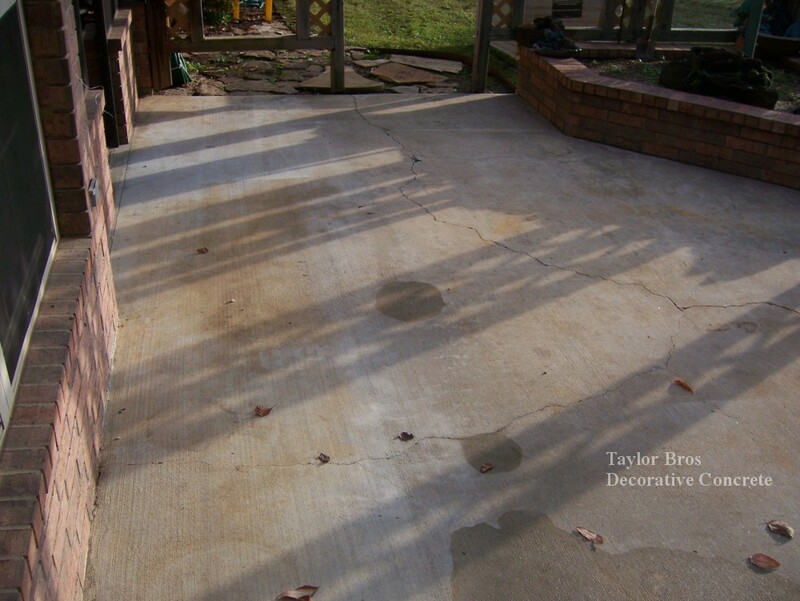 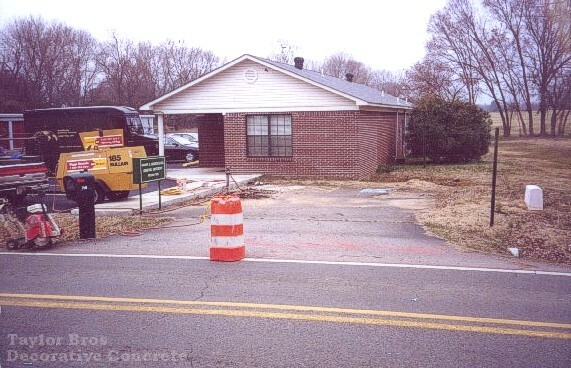 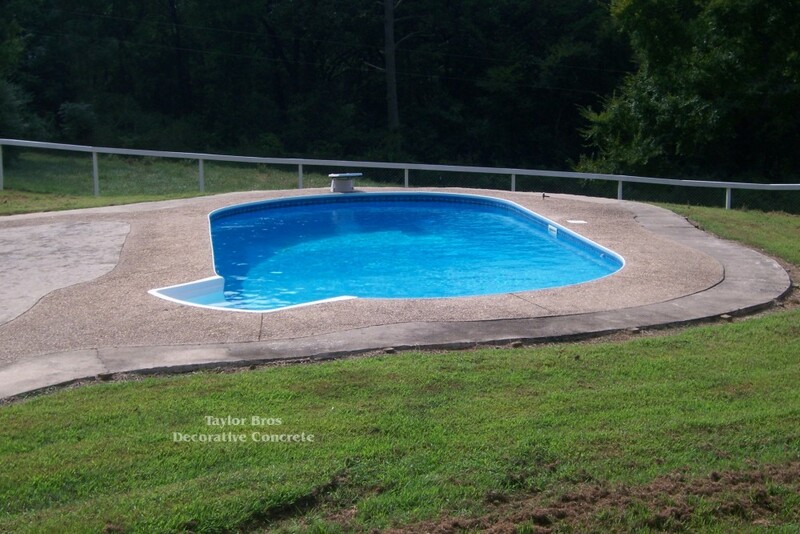 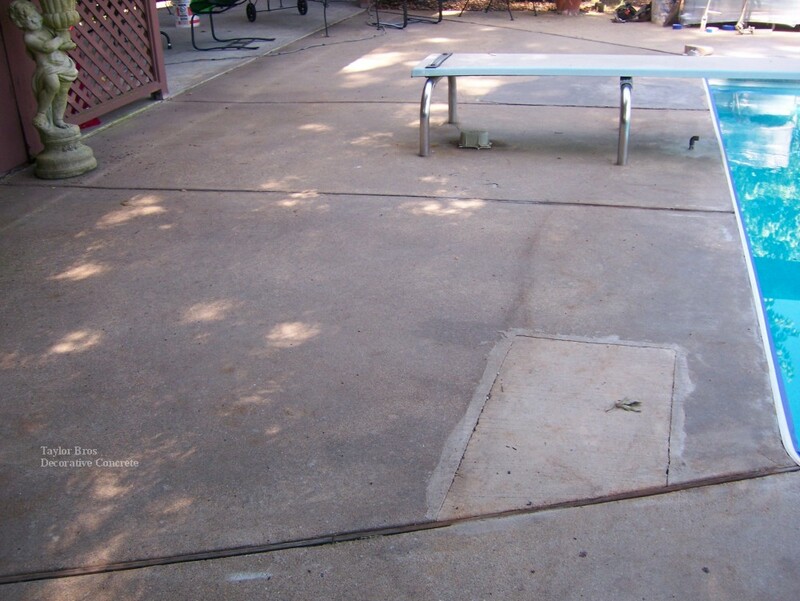 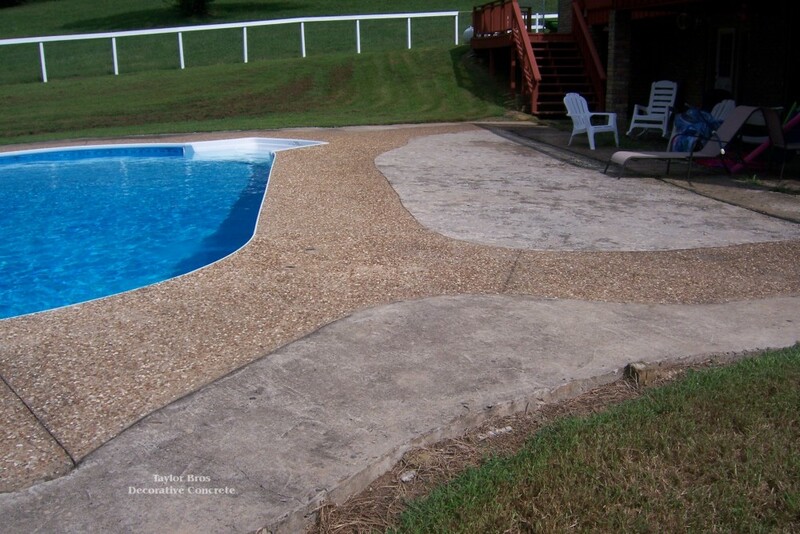 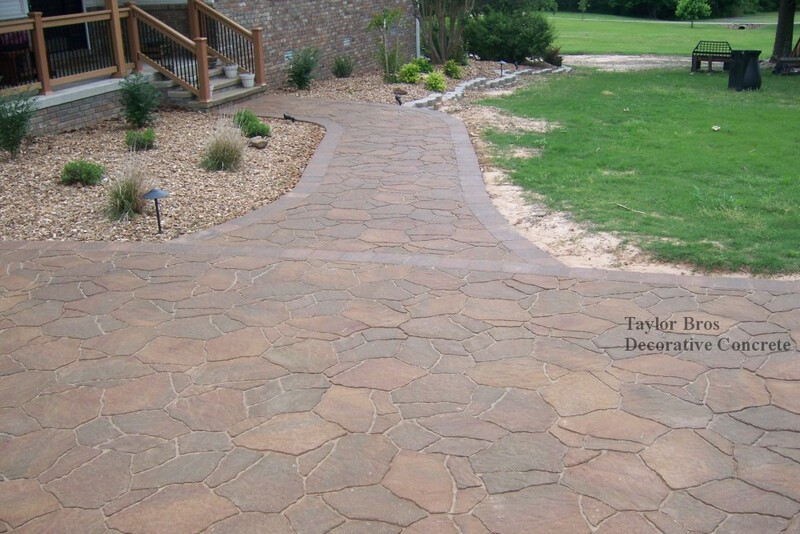 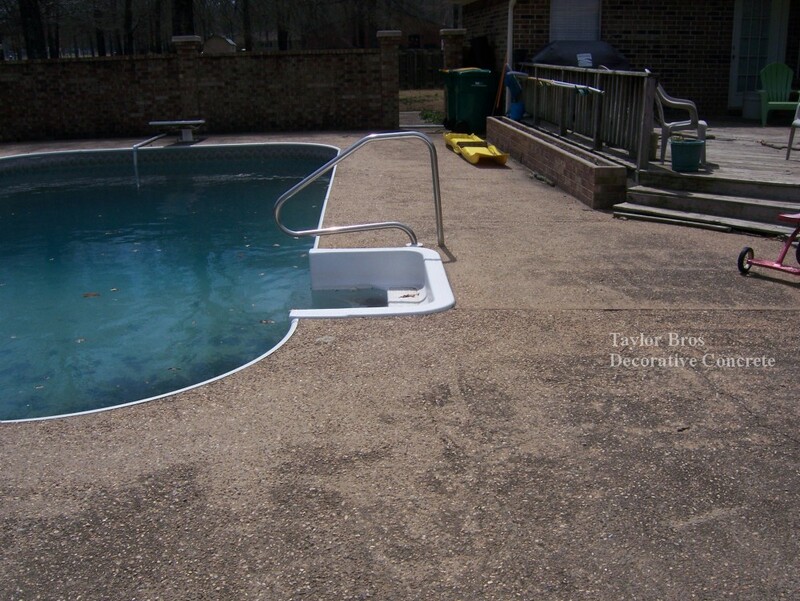 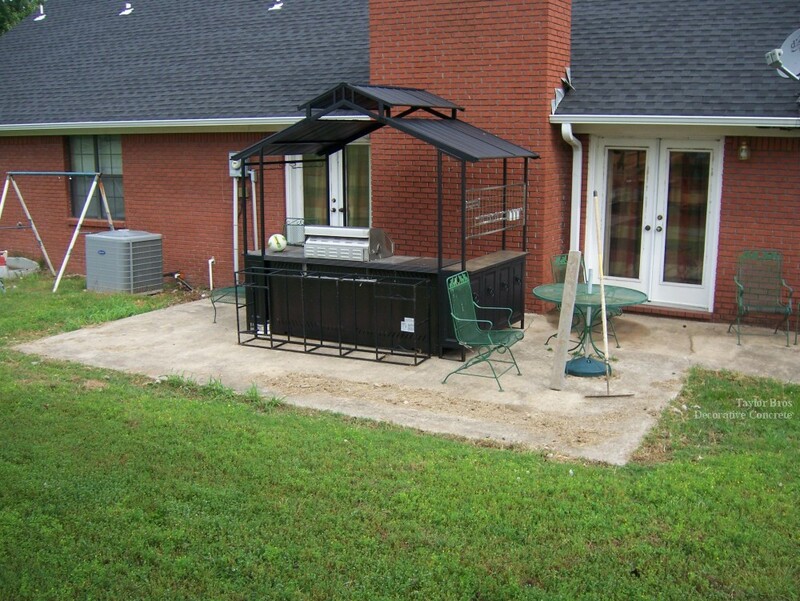 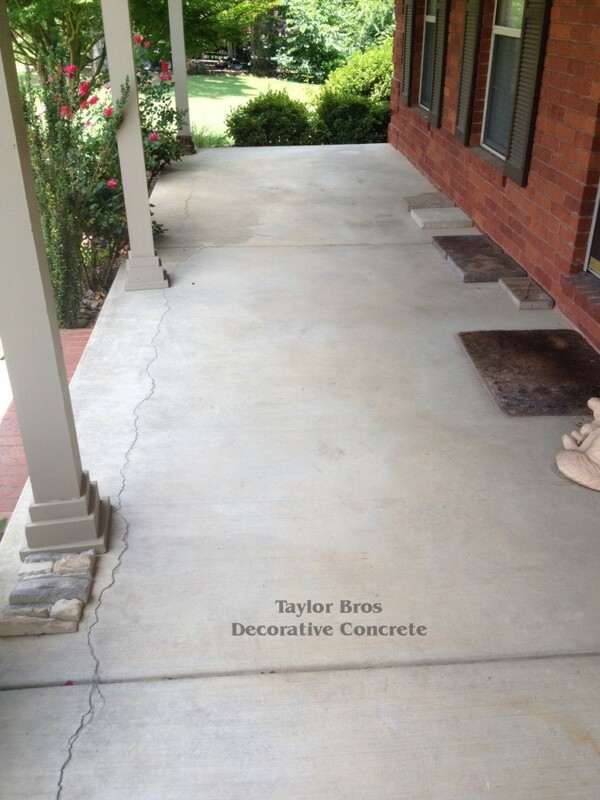 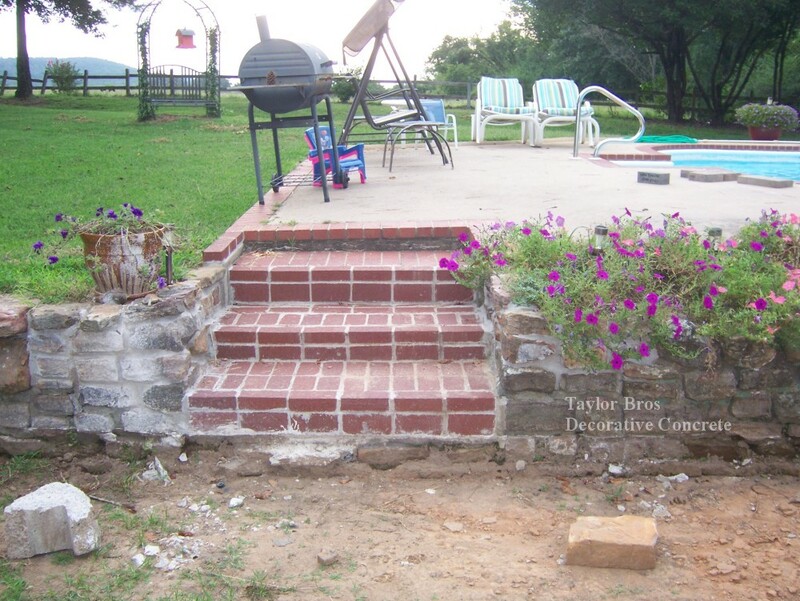 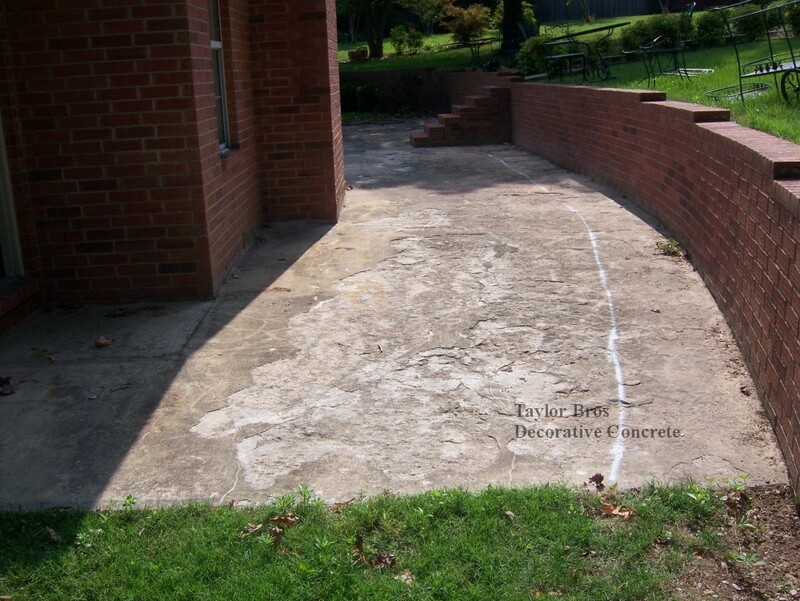 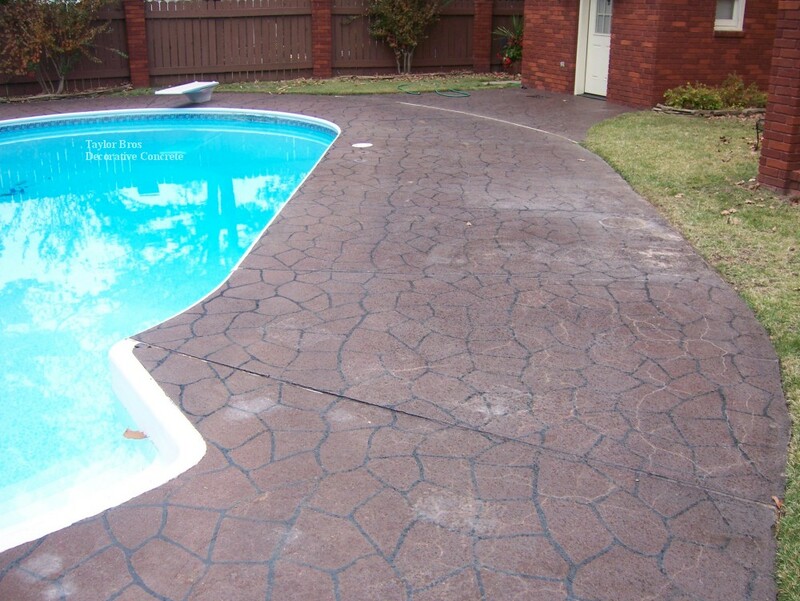 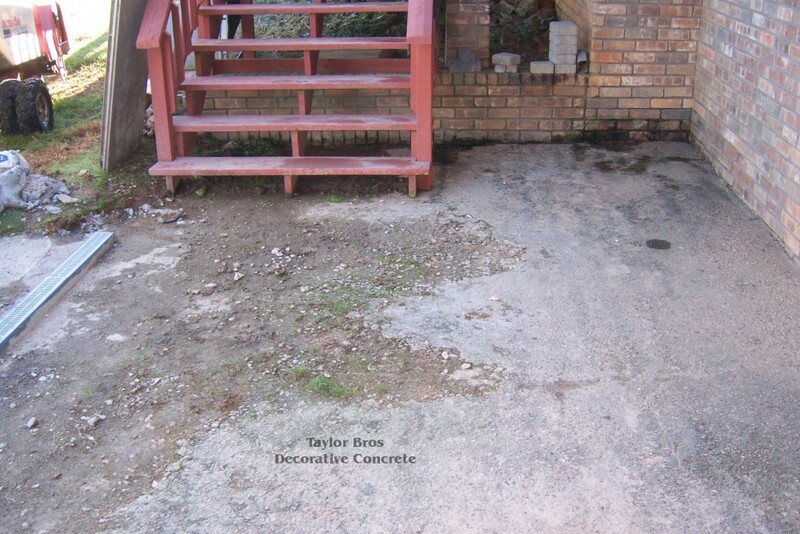 Installed over compacted gravel fill and a thin layer of sand, you never have to worry about cracks. 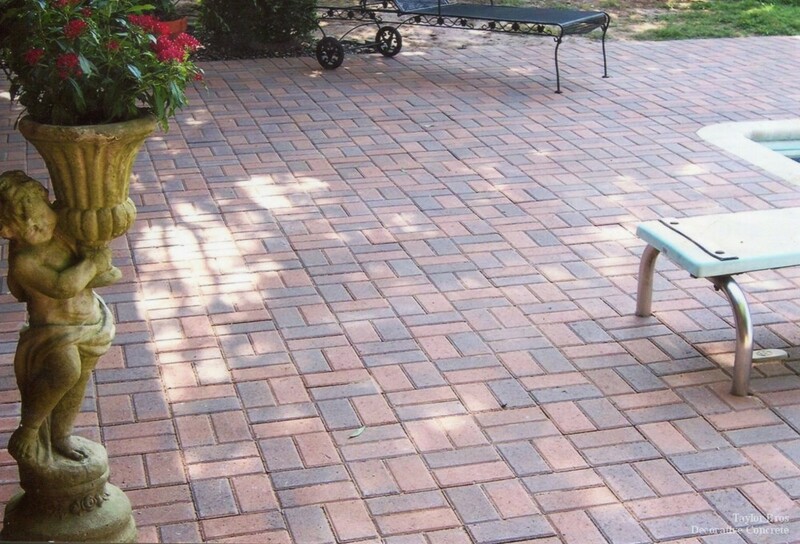 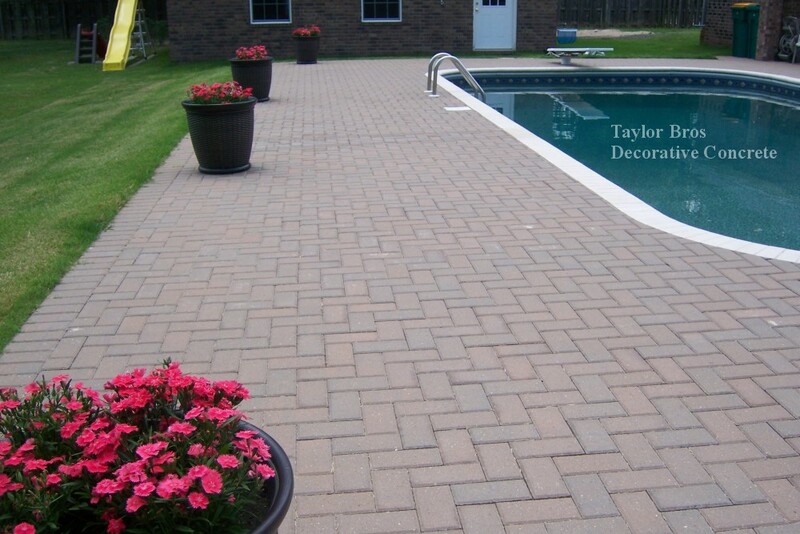 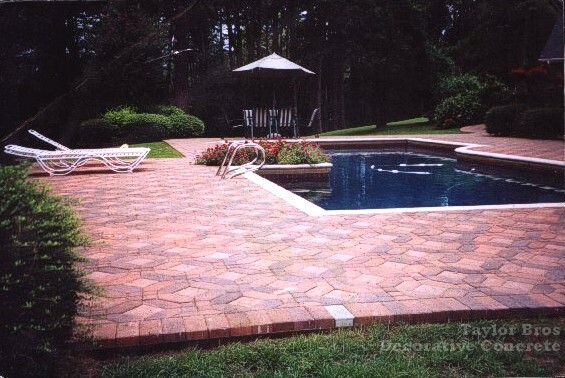 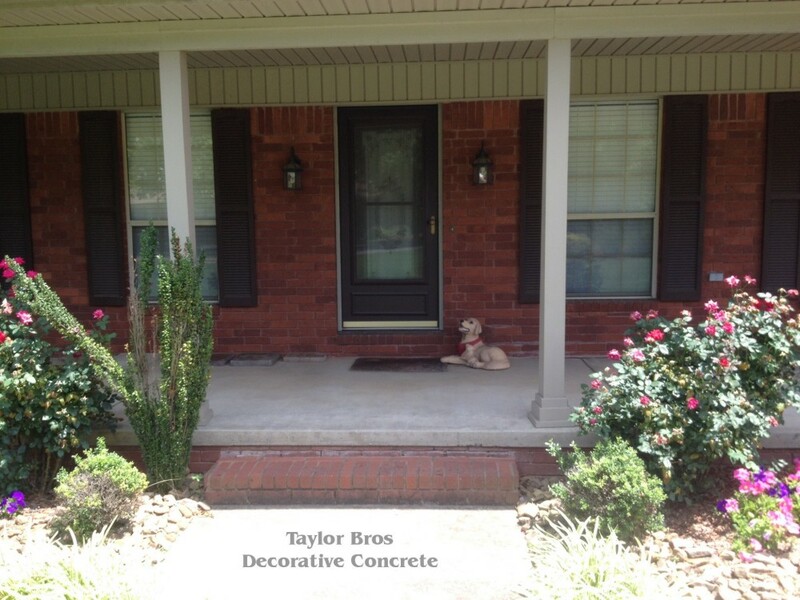 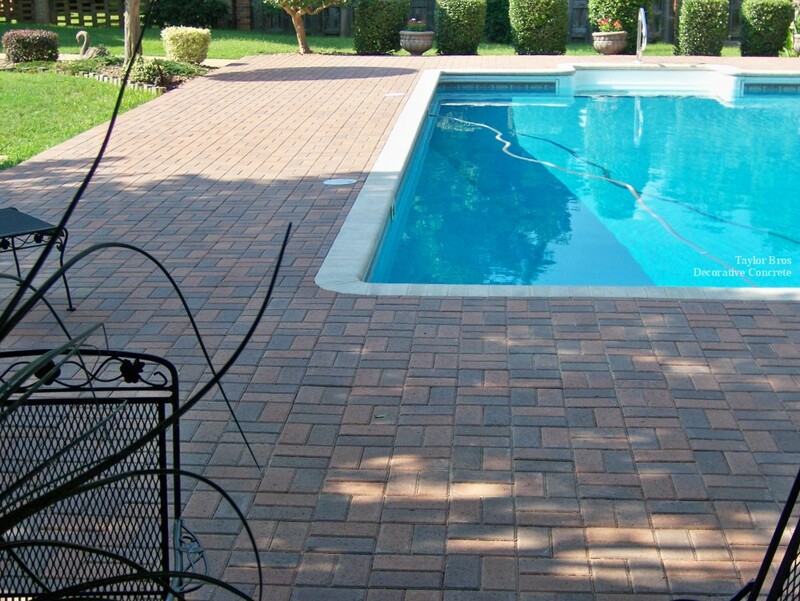 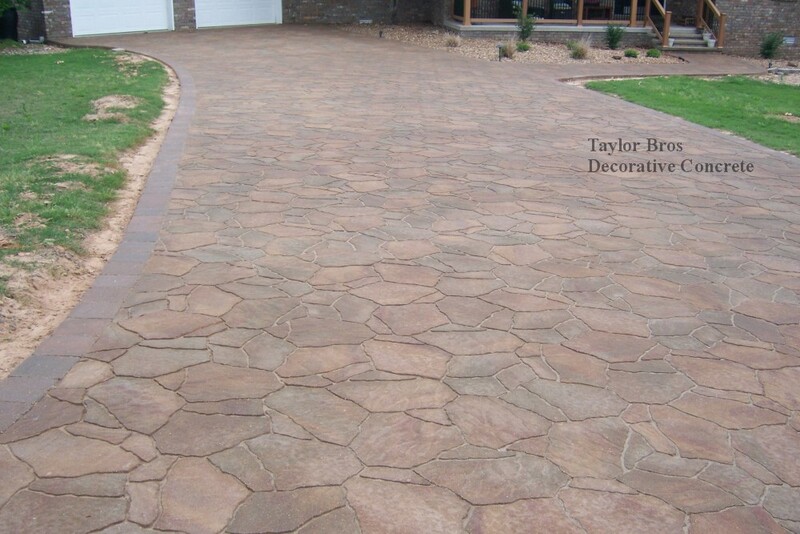 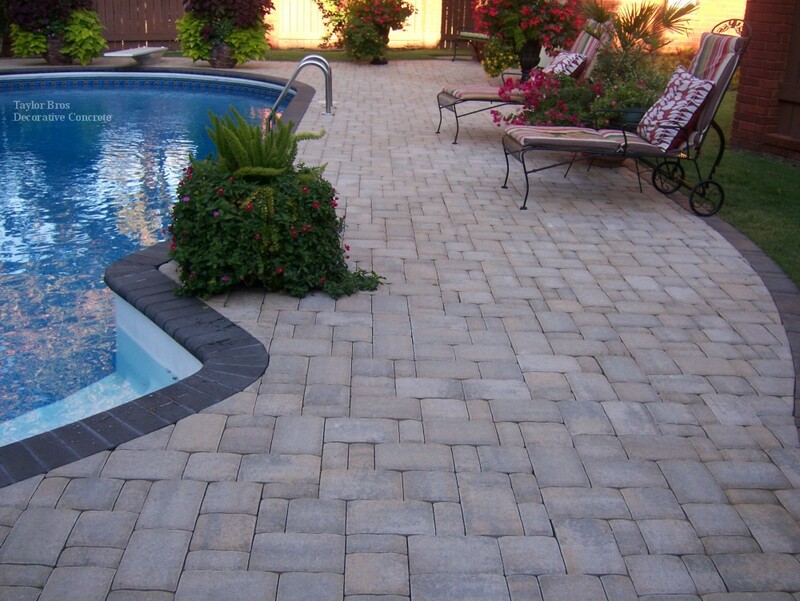 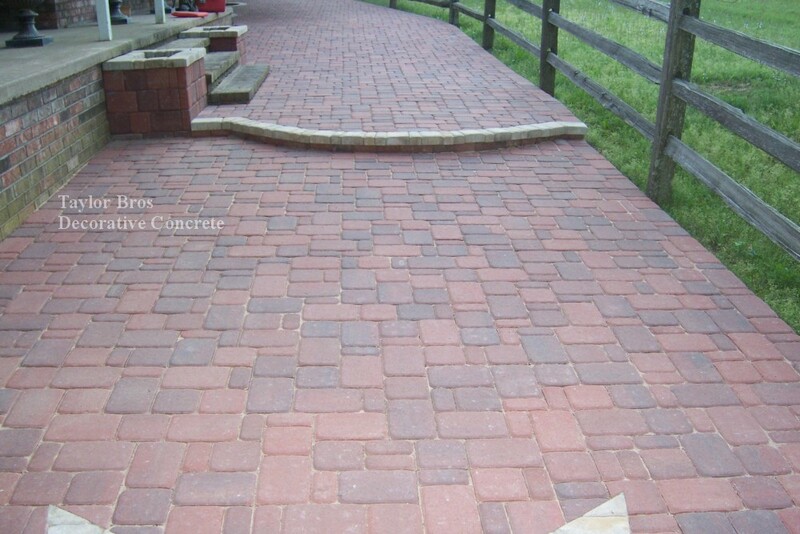 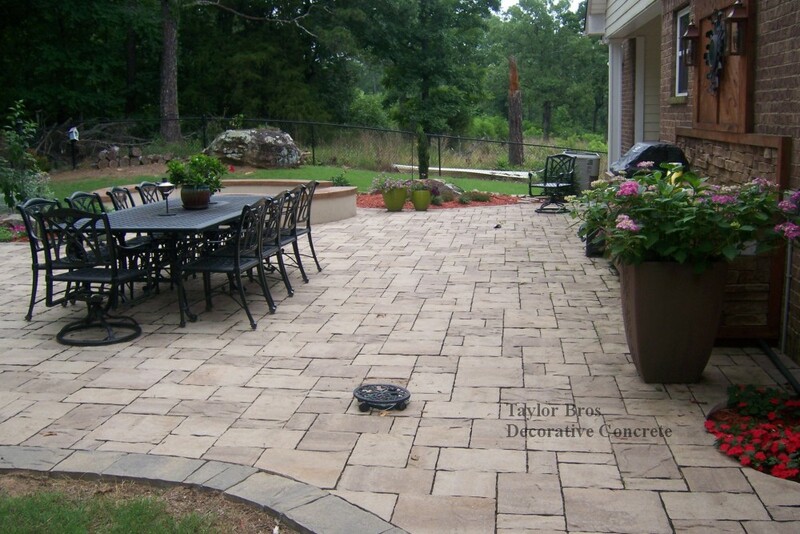 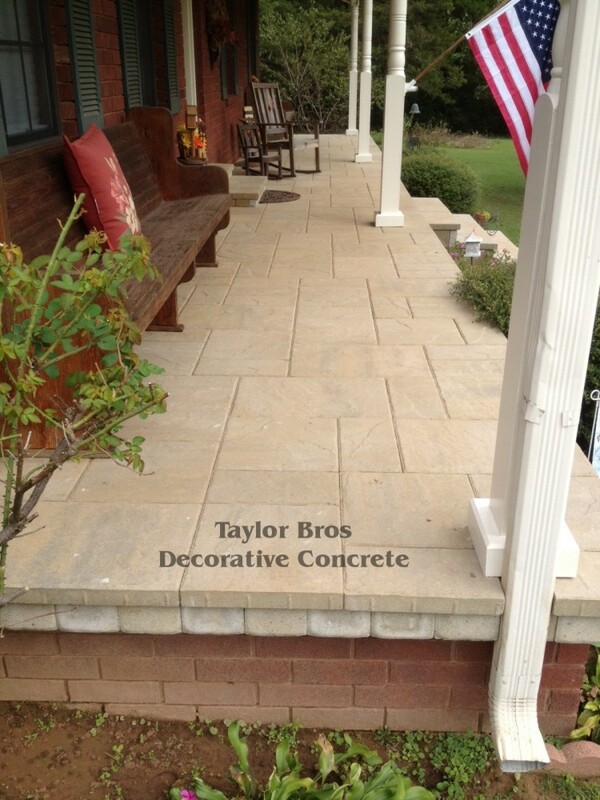 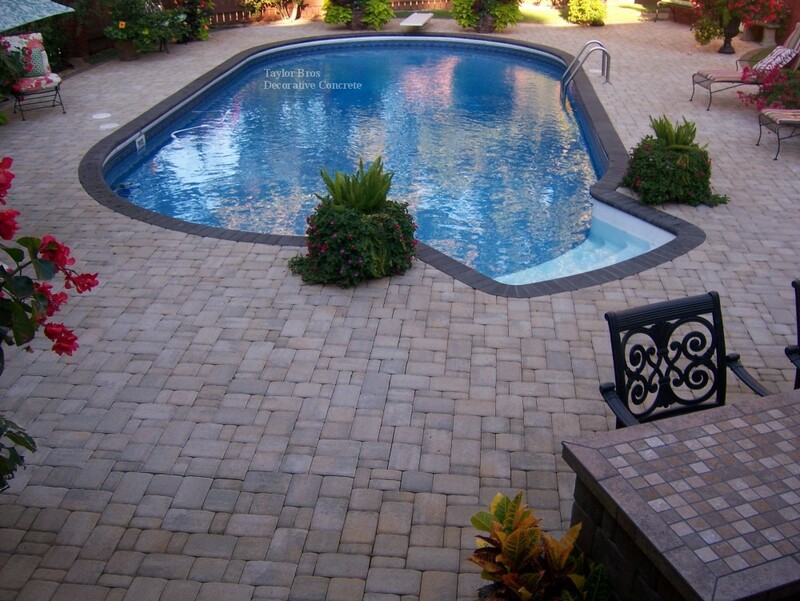 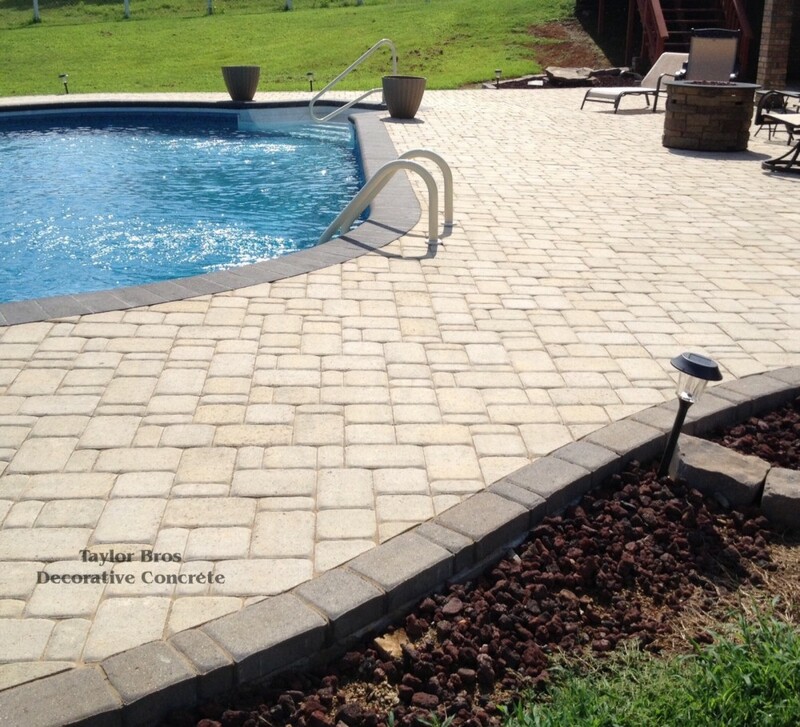 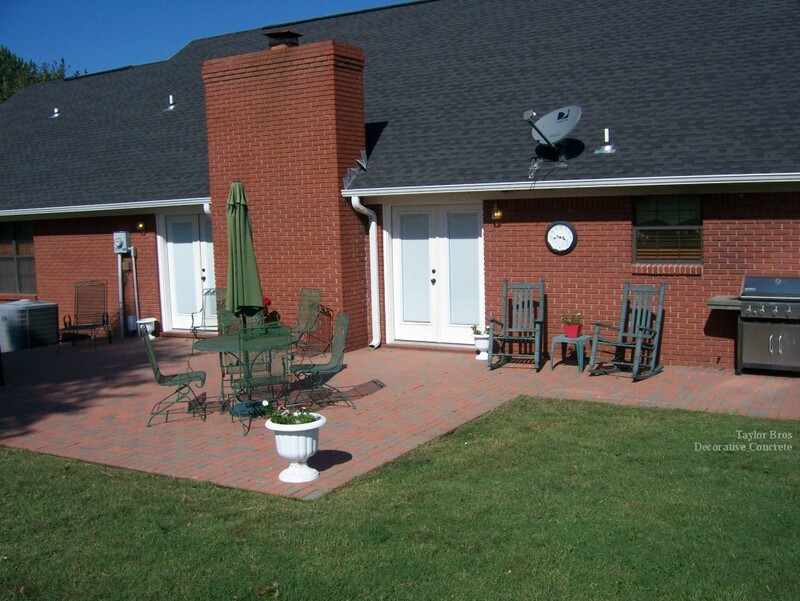 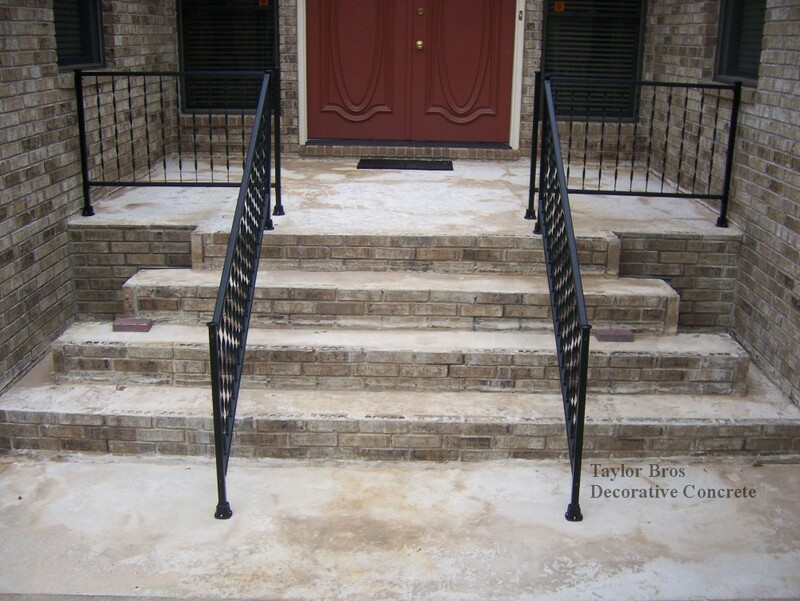 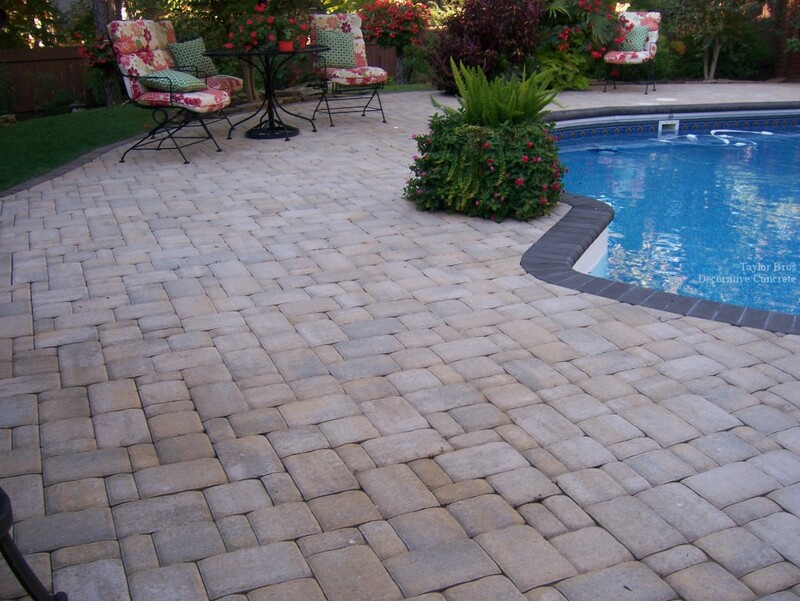 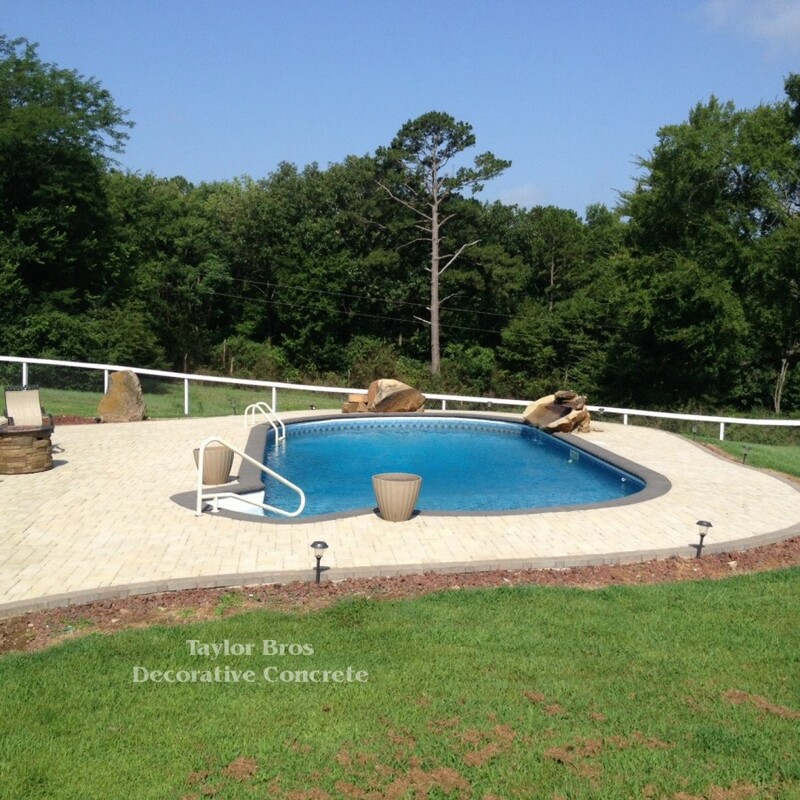 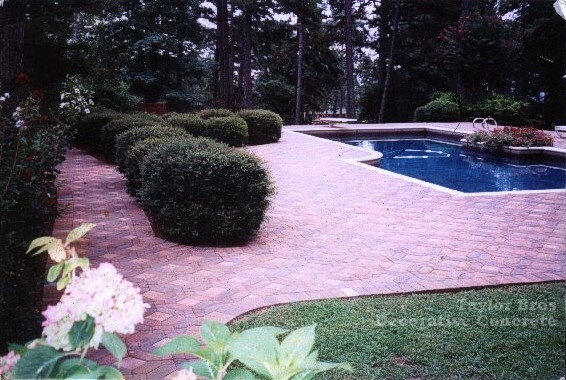 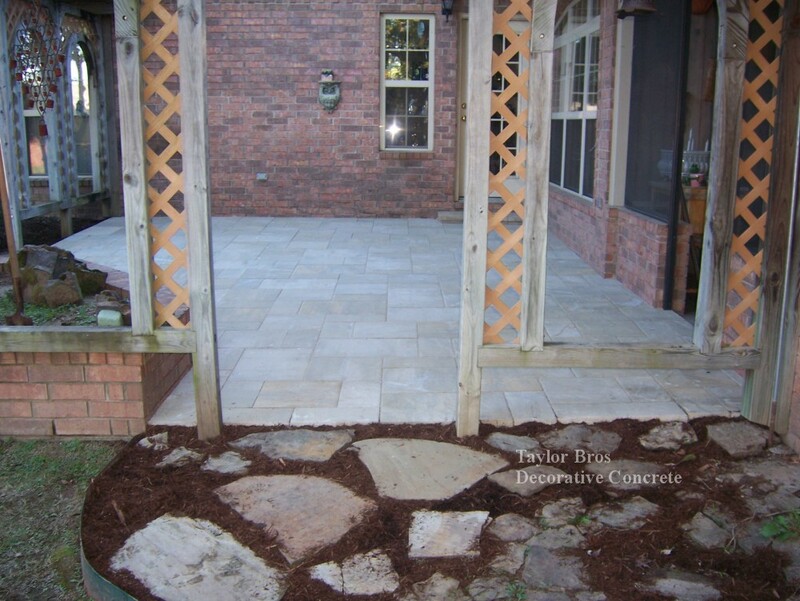 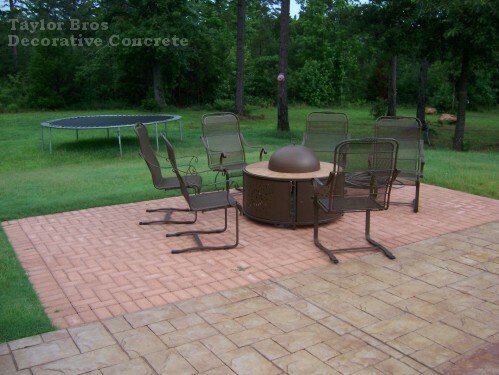 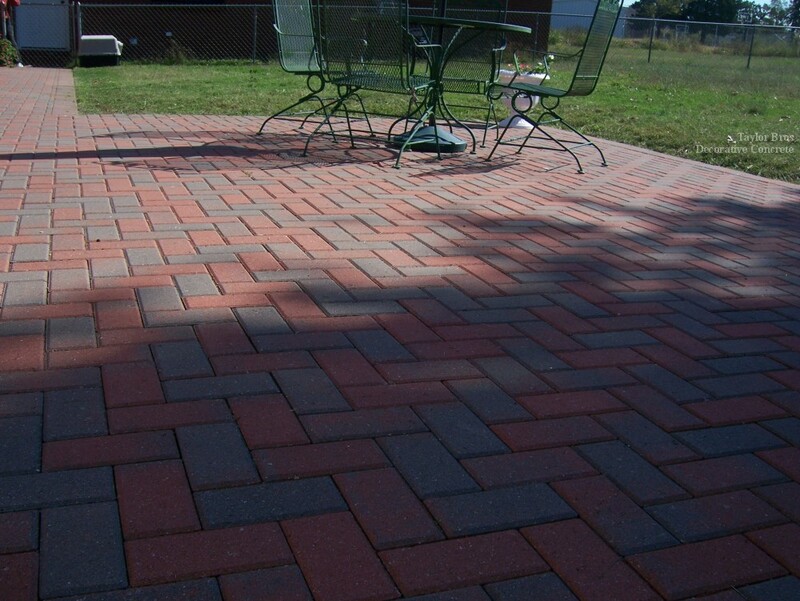 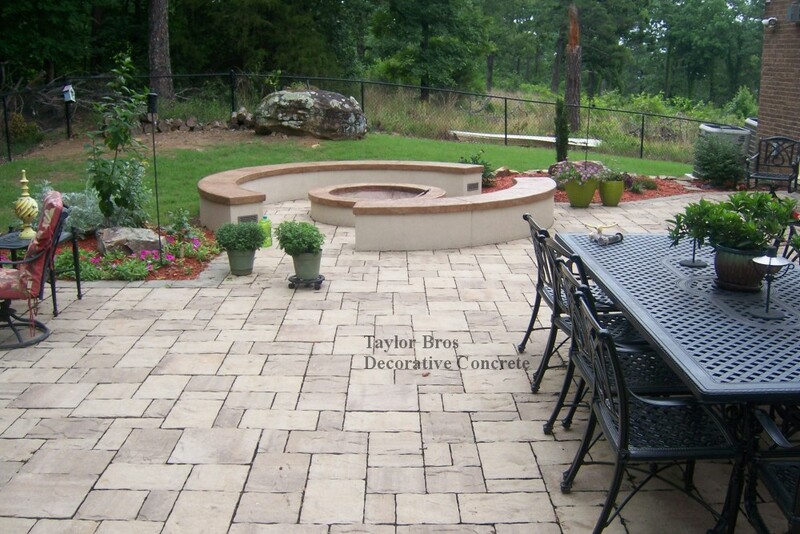 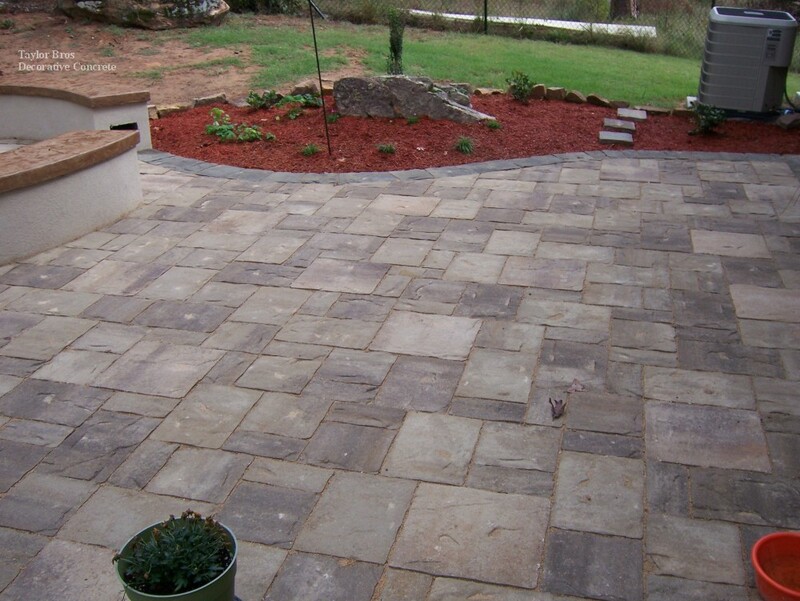 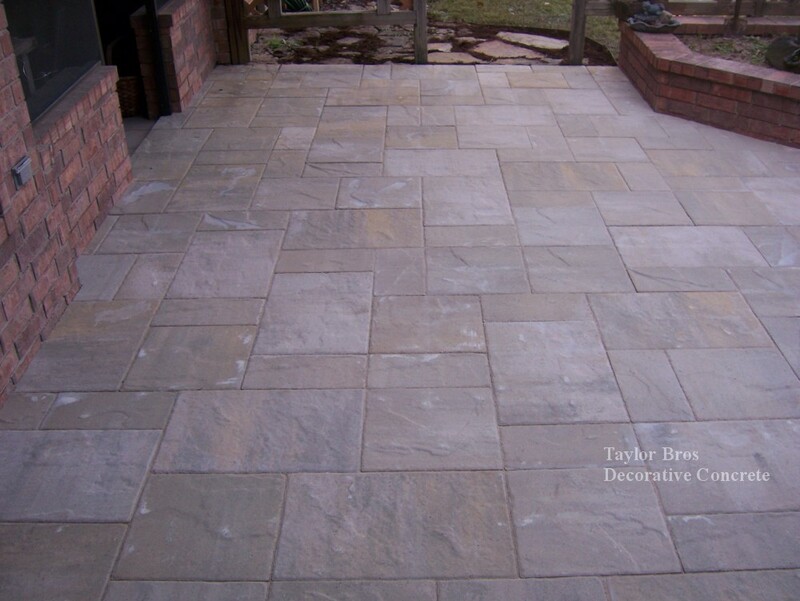 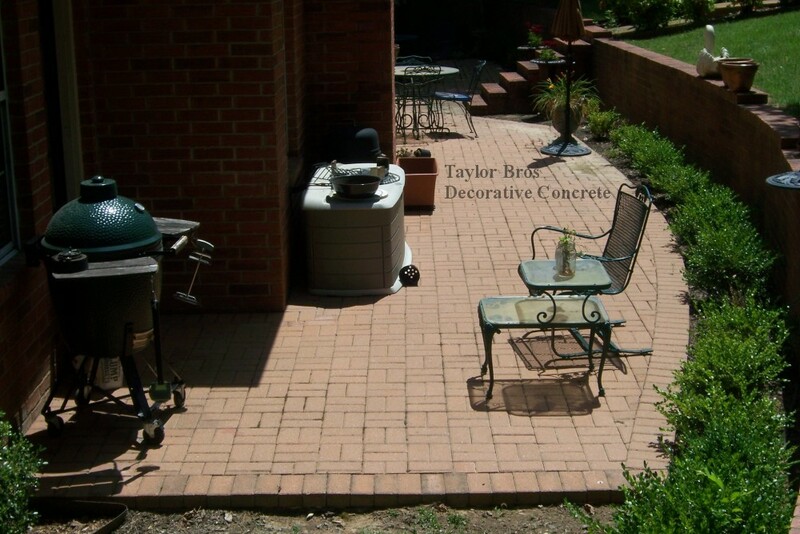 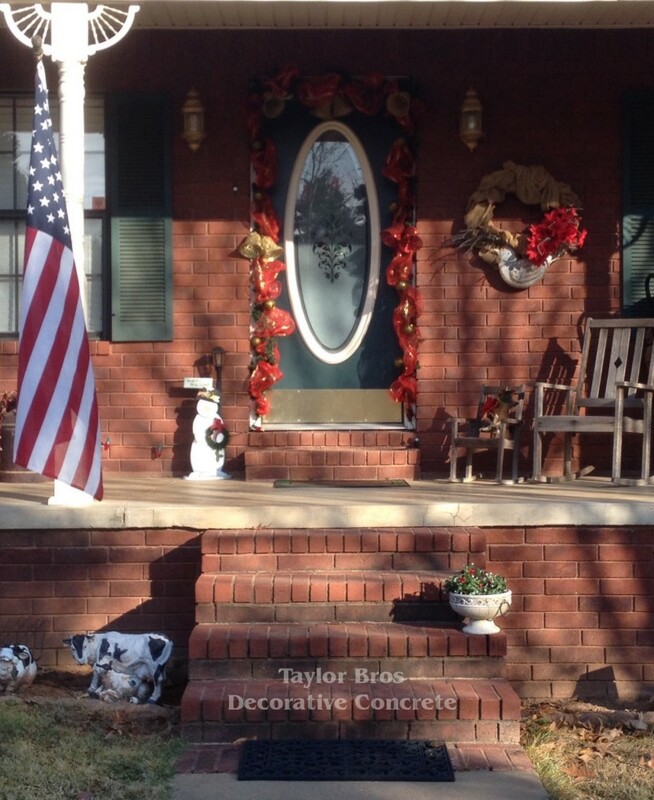 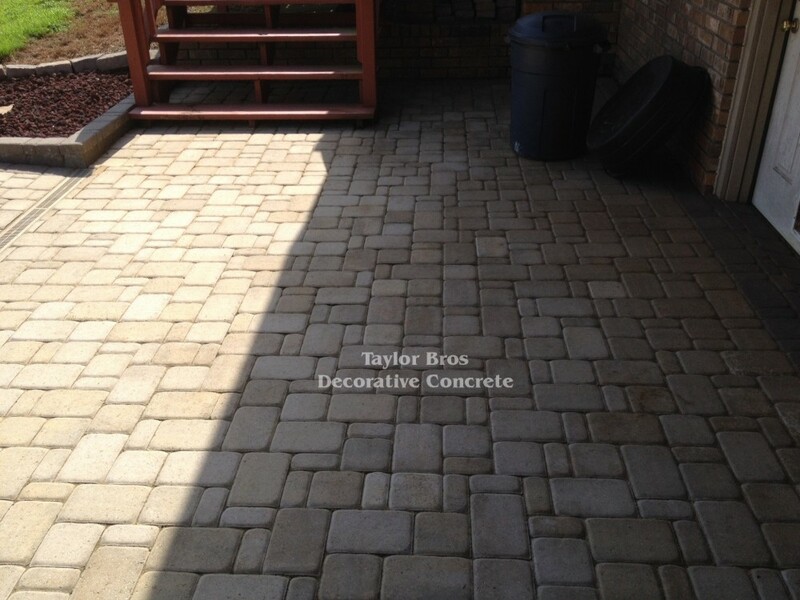 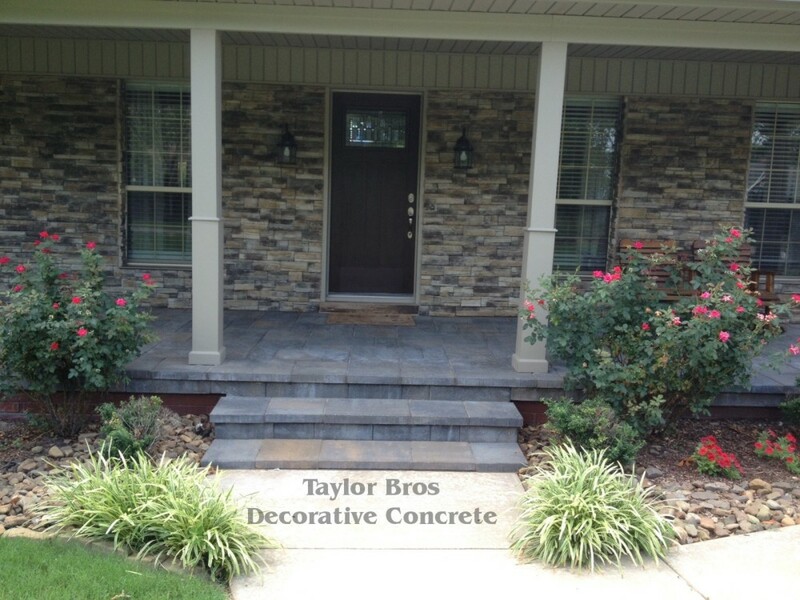 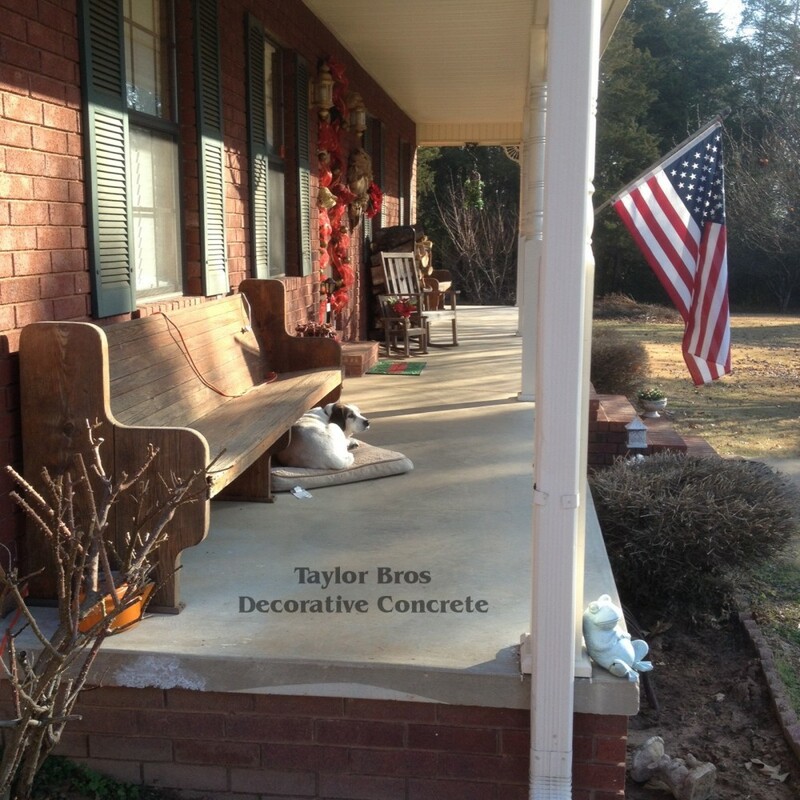 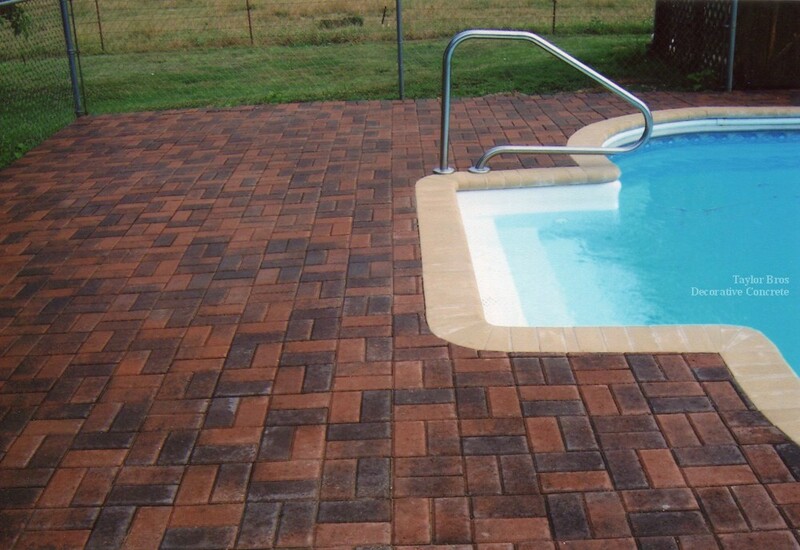 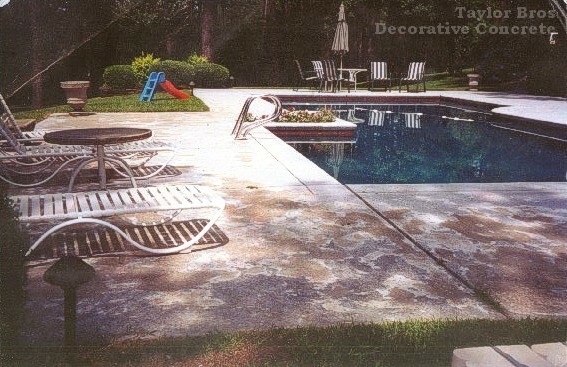 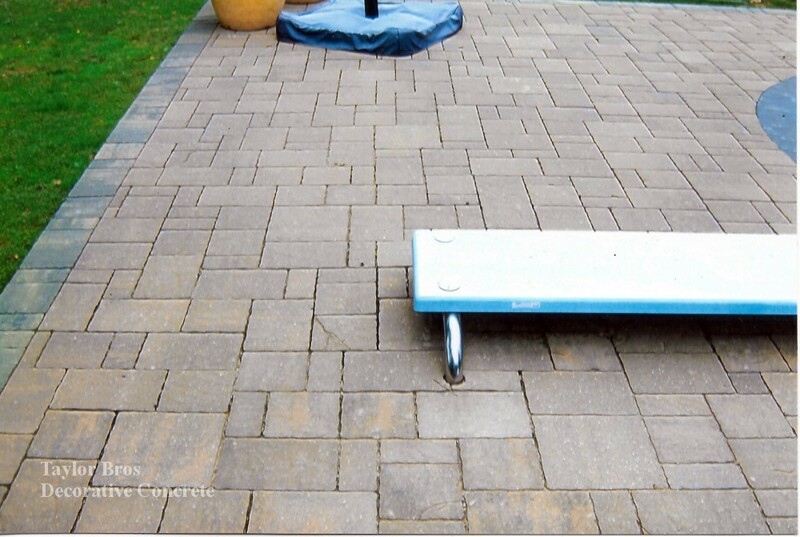 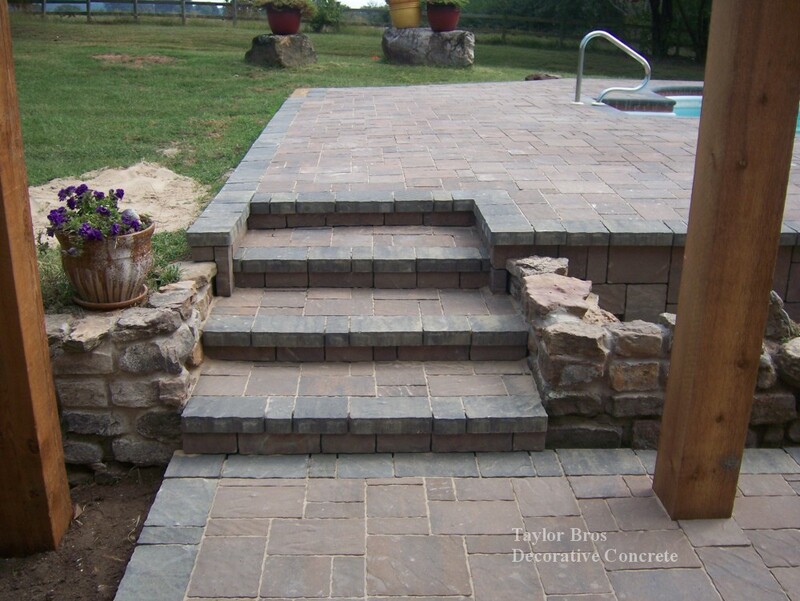 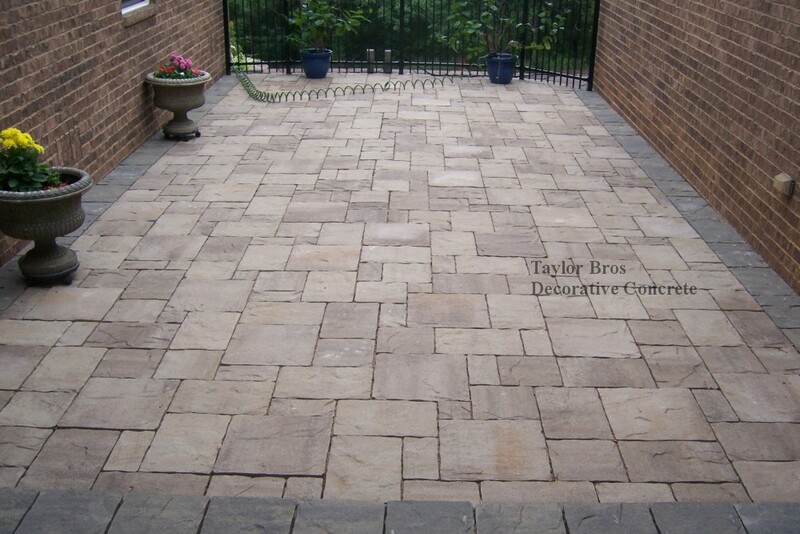 With eye-catching designs, pavers are beautiful and durable.